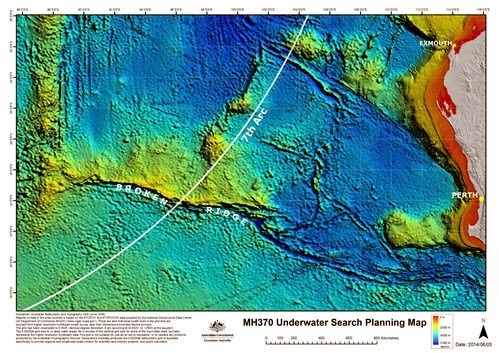 Flying Lessons: Will Knowing Where MH 370 Ran out of Fuel Help Searchers Find It? Will Knowing Where MH 370 Ran out of Fuel Help Searchers Find It? Writing from Canberra -- How many times can investigators slice and dice the electronic back and forth between the missing Malaysia Flight 370 and the inmarsat satellite system and keep coming up with new details about what might have happened? Well every time someone tells me that sponge has been wrung dry, another new fact-let emerges. 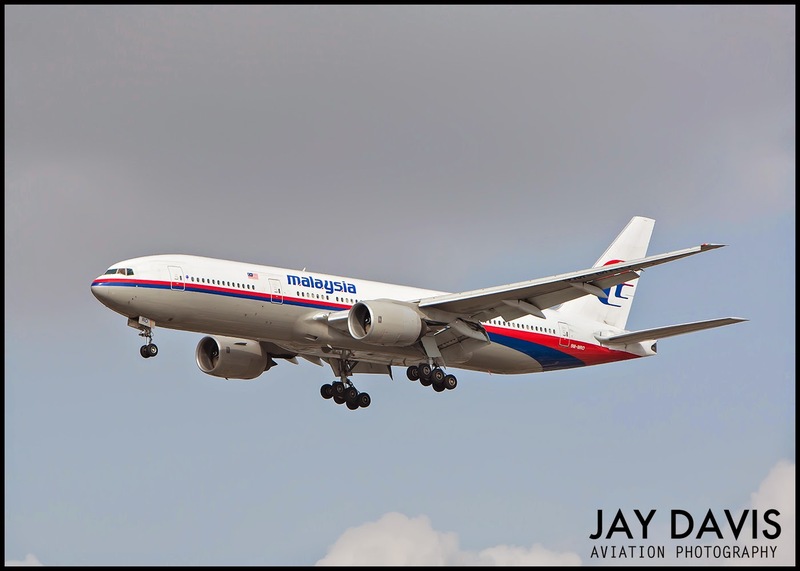 The plane was likely cruising on auto-pilot on a reasonably straight track based on the analysis of the first six transmissions between the Boeing 777 and the inmarsat satellite after the plane went nordo. What’s different about the 7th and final ping, is that it was not an “I’m here, I’m on,” communication but rather an attempt by the airplane to log back into the system, which means it followed an interruption in power on the airplane and tells the investigators that this is the point where the plane ran out of fuel. “What we do know with a reasonable degree of confidence is that the time of the final handshake (this log on attempt) the aircraft was descending,” Martin Dolan, chief commissioner of the Australian Transport Safety Bureau told me in an interview in his office in Canberra on Tuesday. This is not a stunning piece of news, of course. Airplanes without fuel will descend. 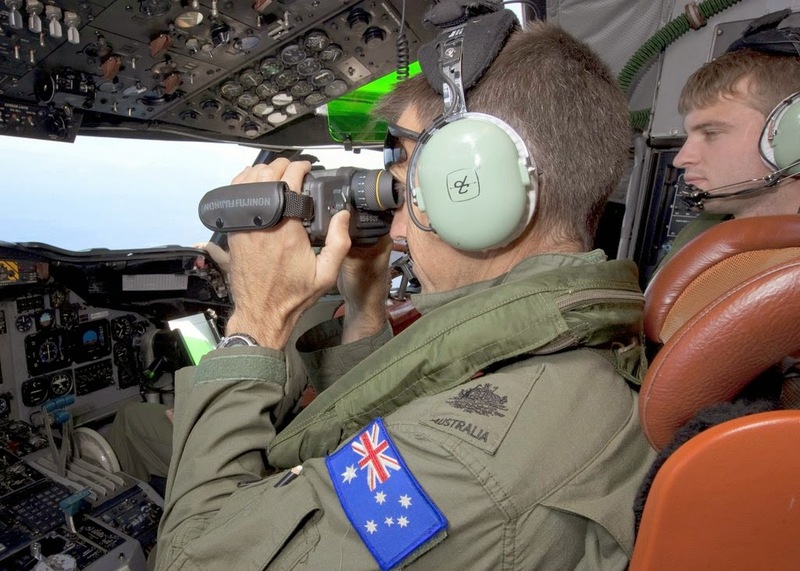 What makes it intriguing is how the Australians and others hunting for this elusive airplane hope to use knowledge of the plane’s fuel exhaustion to narrow the search area. Unfortunately, knowing where the tanks ran dry turns out not to be as illuminating as one might hope. "It runs out of fuel, it’s been at cruise, that’s the assumption," Dolan said. Did both engines stop running at the same time or did one precede the other? The so-far unknowable answer to that question has big consequences for where the jet wound up in the ocean. “The behavior of the aircraft is different if it’s simultaneous; you’re likely to get a glide for some period of time. If it’s one (engine at a time) you’ll get a fairly quick stall," Dolan explained. Whether the plane glided smoothly, was airborne for a while, if it entered the water slowly, these are follow up questions for a simultaneous loss of fuel on both engines. Losing fuel on one engine at a time could cause an entirely different crash scenario; a rapid loss of control, a messy impact and could include the possibility that wreckage might be behind the area where the plane hits the water. "Most of the international research says that if you have a loss of control, which is the most likely scenario, than you’ll find it within 15 nautical miles of the route, of the last known point," Dolan said. In a case in which every little shard of information can cause a massive readjustment of complicated computer models, creating a newer-better search zone now means working with about 1000 probable scenarios. On Thursday, the ATSB is going to reveal to eager reporters the product of all that scenario crunching, with the parameters of a new search field detailed. But don't expect any dramatic shrinking. The new area is expected to be about 60,000 square kilometers, (37,282 square miles) roughly the size of Indiana. The flying time estimates can only be that and have a margin of error. For example the exact fuel consumption is going to vary by temperature and wind speed/direction.